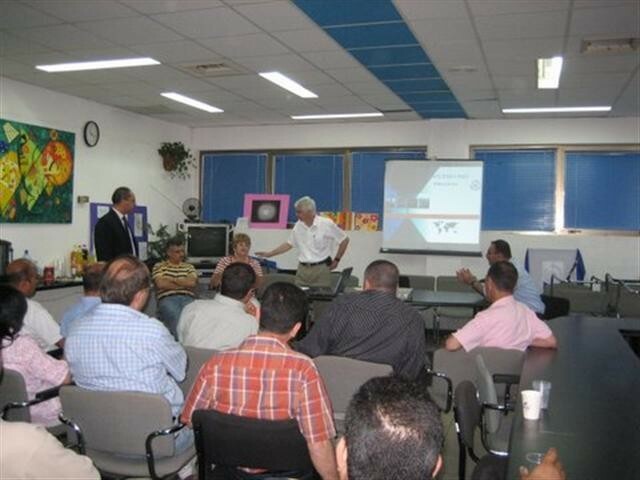 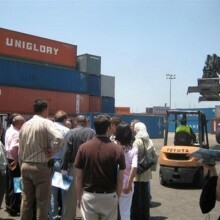 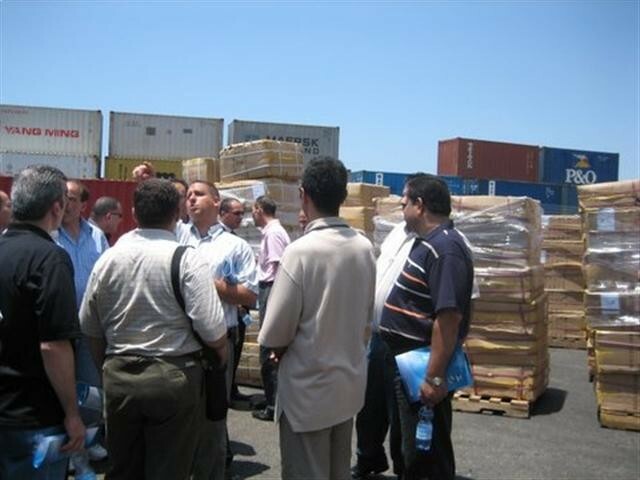 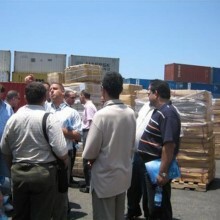 The Peres Center for Peace, together with the Palestinian Shippers' Council (PSC), held an Import-Export Course at the Israeli Chamber of Commerce. 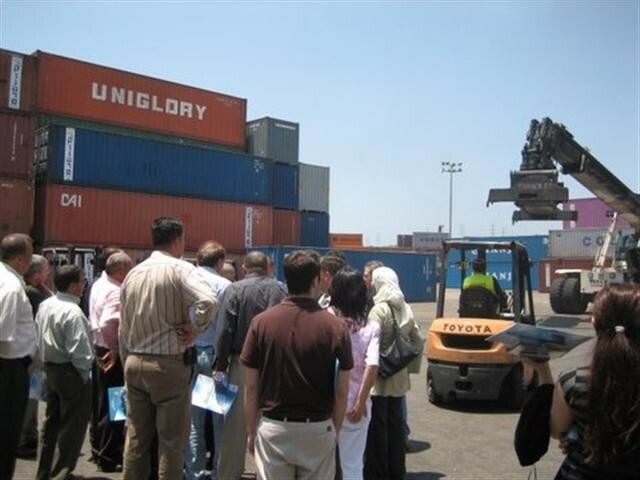 The course aimed to offer Palestinian business professionals with advanced knowledge and training regarding the guidelines and regulations of the Israeli import and export authorities, recognizing the dependency of the Palestinian market on the Israeli trade infrastructure and institutions. 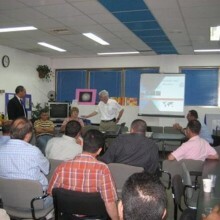 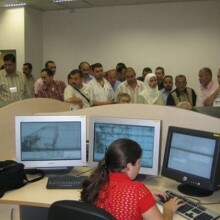 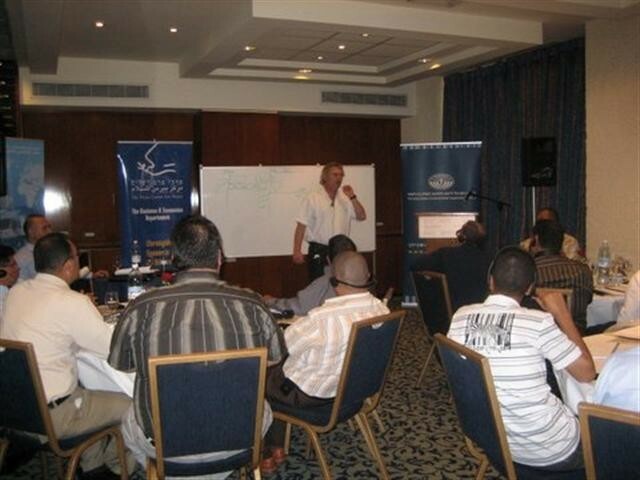 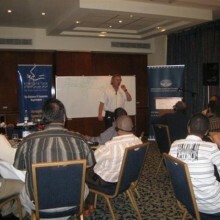 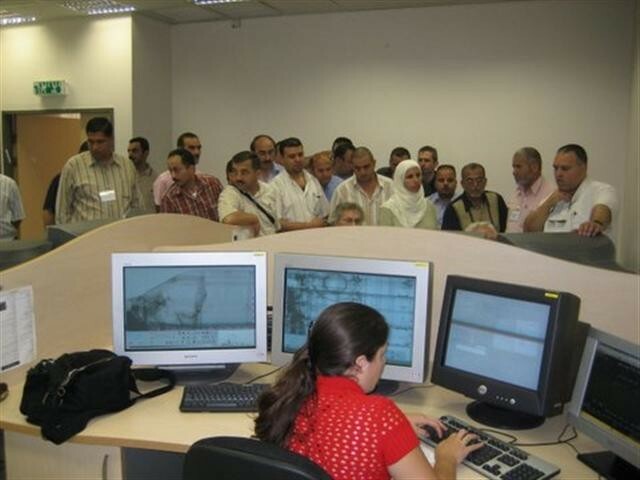 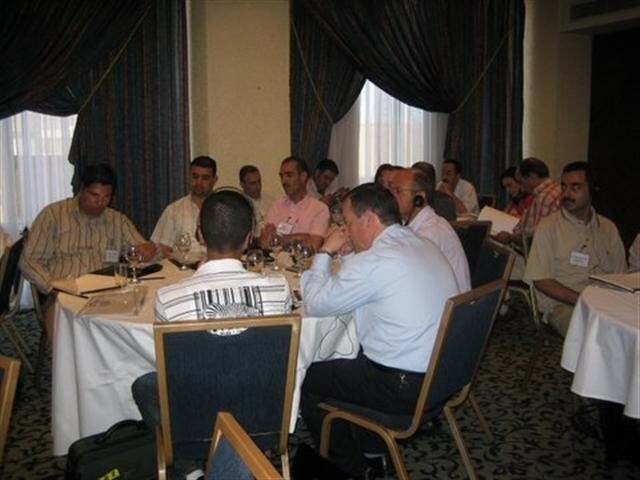 13 Palestinian participants, primarily from the West Bank, from a variety of fields and sectors such as trade and banking, were trained to serve as guides on this topic.